The project is concerned with the degradation of aesthetic and architectural qualities of buildings of the second half of the 20th century and their current unprofessional alterations. I draw attention to an object of Post Office building No. 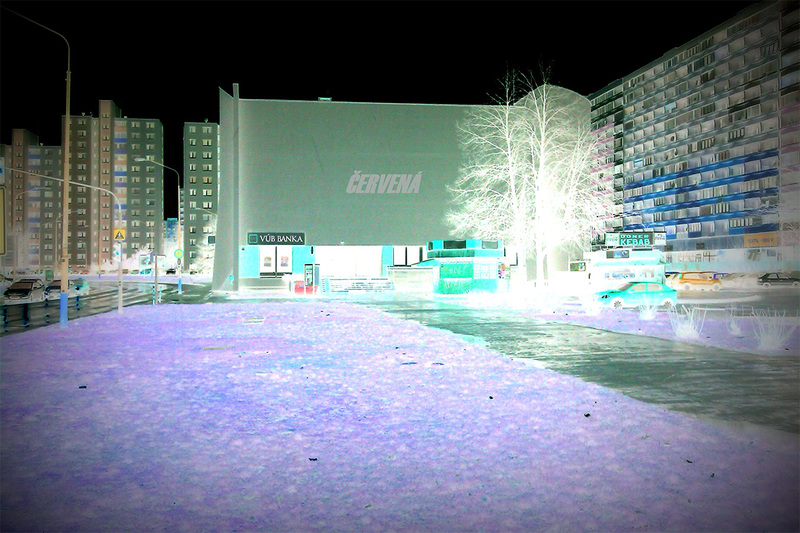 55 in Bratislava – Petrzalka, which has undergone such a renovation, although it is a valuable construction. 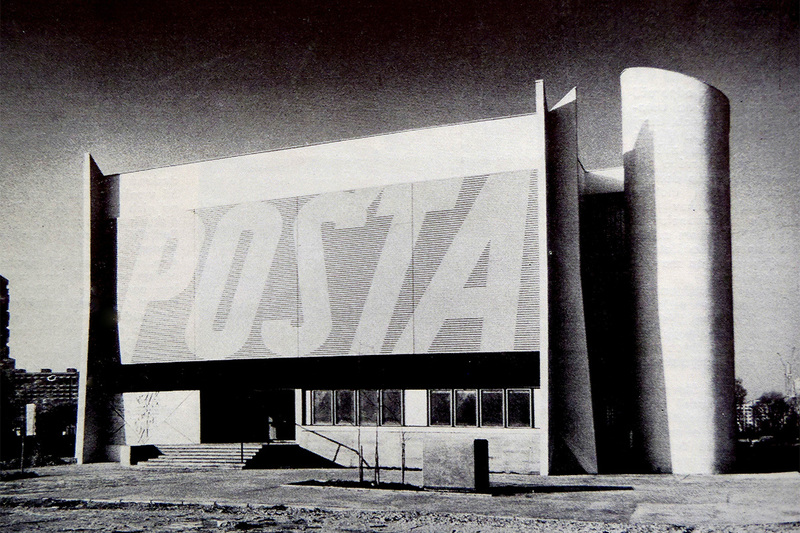 The most significant element was the facade consisting of large-format inscription “POST OFFICE”, composed of red horizontal aluminum beams that were dismantled due to renovation. The building was completely insulated and the original red color typical for the citizens changed to gray. That´s why I decided to install the inscription RED. The letter type of the inscription would correspond with the original one; the actual inscription would be made of polystyrene, plastered and finally painted in gray. This new artistic intervention would semantically resemble the original appearance, previous architectonic values of the building and it would be an ironic mockery of the current appearance of the building.